One of the earliest stories I wrote about genomics past the gee-whiz aspects of the Human Genome Project covered the first whole-genome sequencing of a dog. Kerstin Lindblad-Toh of the Broad Institute patiently explained the project to me, and scientists who used dog models to study inherited blindness told me why they were more than excited about the prospects. More than a decade later as I’m putting together a special report on big data for Nature, the genomic revolution has marched ahead, well, much as predicted. The cost of genomic sequencing has dropped arguably faster than any other technology in human history. Research initiatives that most of us haven’t heard about are gathering genomic data on hundreds of thousands of people. This flood of data is multiplied with data from proteomics and other omics now scaling up to the genomic scale. We talk casually about petabytes (millions of gigabytes). Data scientists, many of them coming in from fields outside biology, are integrating these data and making some astonishingly good predictions about what drugs might work for a given condition, without needing any new wet-lab work. We’ve seen wonderful progress in stem cells and cellular models and genetic engineering tools. And this revolution is on television, also websites, social media and an entirely sufficient plenitude of TED talks. Not so much in the clinic, though. Of course omic research on many diseases is starting to pay off for actual patients—for example, The Cancer Genome Atlas has spun off clues for real advances in many cancers—and its grand march points straight ahead through enormous but movable objects. But clinical steps are slow. Part of the reason is the sheer complexity of disease, for instance the ways cancers duck and weave to dodge treatments. And, of course, clinical trials can’t be rushed. Last week I asked one neuroscientist why we still lack drugs that treat the causes of neurodegenerative diseases, as opposed to their symptoms. She responded, reasonably enough, that it takes years to build better lab models of the disease and push findings from those models into the long tunnel of pre-clinical work toward trials. She expected that some of the compounds coming from her work will help. She didn’t predict home runs. But we haven’t lost the gee-whiz discoveries and our faith that they’ll end up in the clinic in our lifetimes. My favorite: Scientists can take a human skin cell, bombard it with select small molecules until it morphs into a reasonable facsimile of an insulin–producing cell (a notoriously fickle beast) and produce such cells in the millions. Maybe those cells will arrive in the next decade, bringing actual cures. 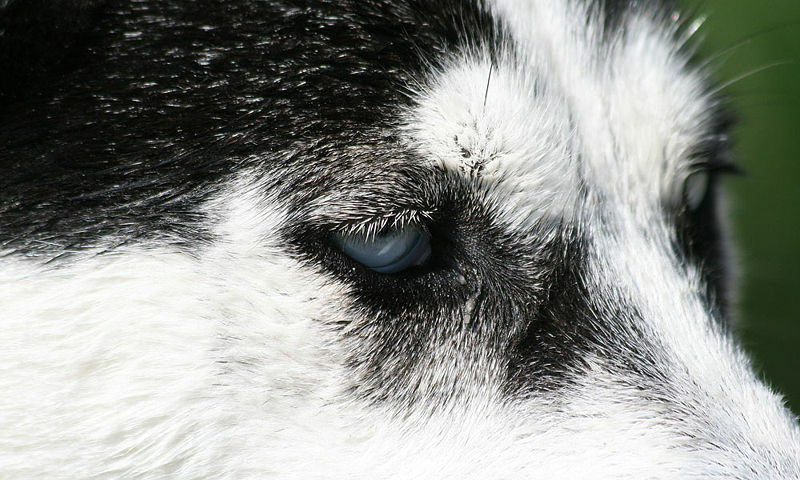 And although I don’t follow discoveries in dog proteomics, I see that University of California/Berkeley researchers have restored vision to blind dogs via genetic therapy. Progress, yes. Dogged research!